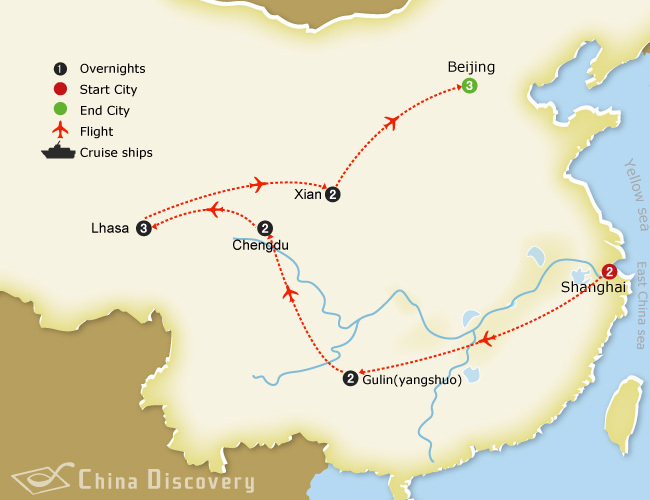 With profound culture and eye popping nature, China boasts 50 UNESCO world heritage sites, ranking the second in the world with the total number, including some popular tourists’ destinations, such as the Great Wall in Beijing, Terracotta Warriors in Xian, Giant Panda in Sichuan, Longmen Grottoes in Luoyang. 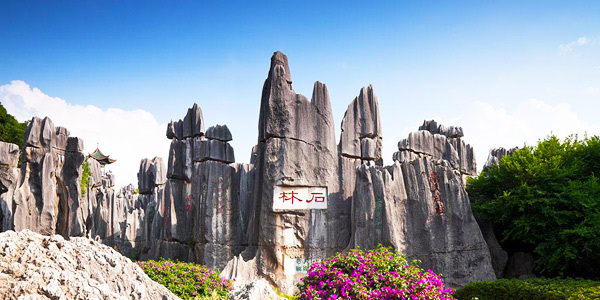 Also, you will find some best national parks of China: Zhangjiajie National Park, Jiuzhaigou National Park, Guilin National Park, Kunming Stone Forest and more. 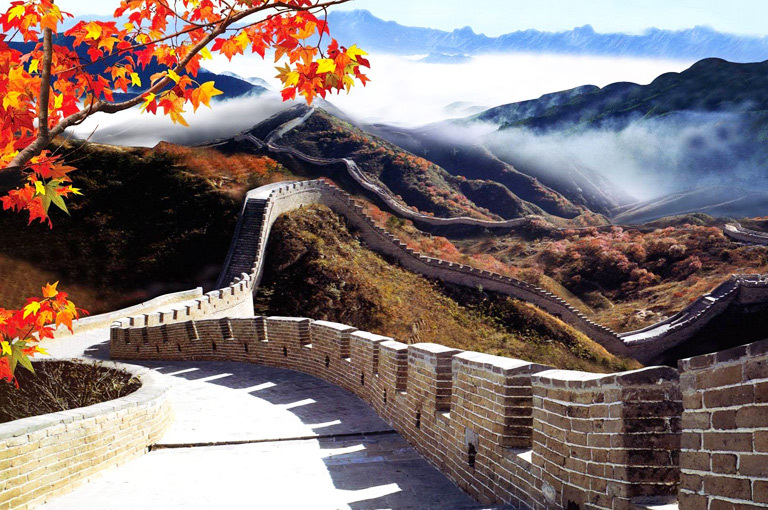 Tracing back to ancient buildings, splendid grottoes, extraordinary nature and other masterpieces, China Discovery takes you to know more about Chinese culture, history, religions by joining China Heritage Tours to find the china heritage sites & national parks with competitive price! 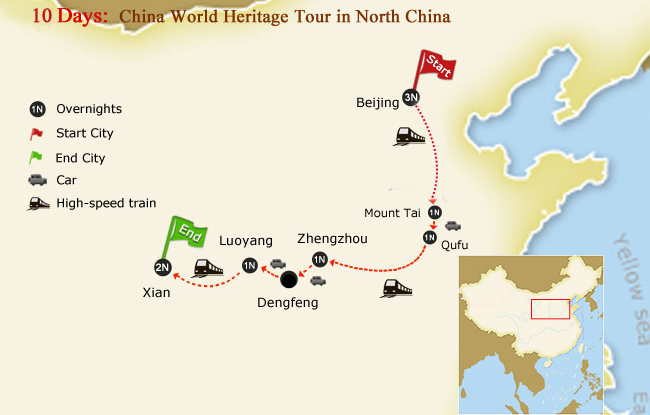 With most Cultural Heritage located in north of China and Natural Heritage in south of China, the best selected China Heritage Tours present you the great historical and cultural world heritage sites with most visited. 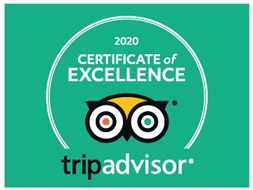 With more China Natural Heritage Tours, please find at National Parks Tours. 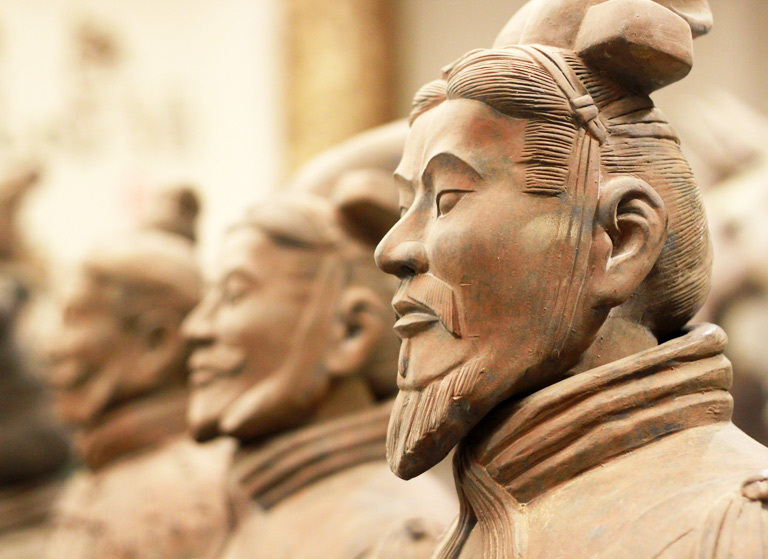 Cultural masterpiece with extraordinary terracotta craft for thousands of year. 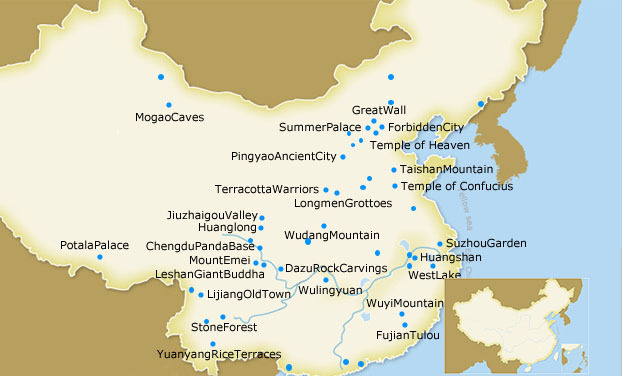 Top Cultural Heritage sites: Great Wall, Temple of Heaven, Forbidden City, etc. 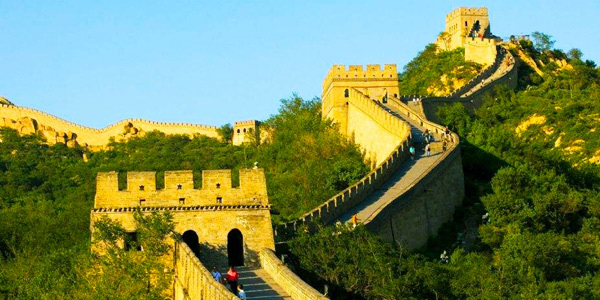 The best and most Cultural Heritage sites to must see of China in one go. 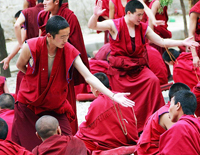 A life time trip to soak up the Tibetan Culture with historic architecture. 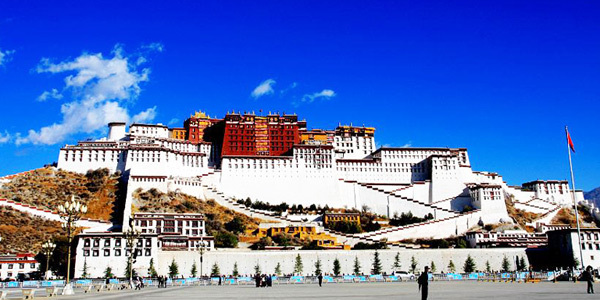 Explore the outstanding grottoes and exquisite mural paintings along silk road. Top selling Chengdu Culture Tour to visit Giant Buddha and Mt. Emei. 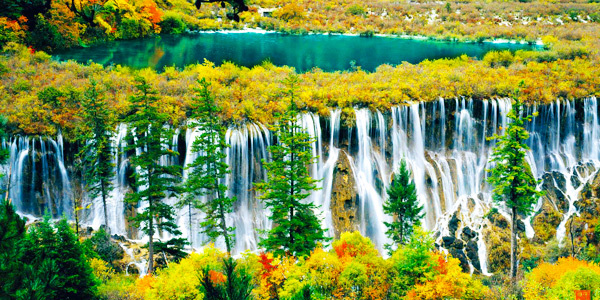 Known much about China National Parks, you may find that some parks are also world natural heritage sites. 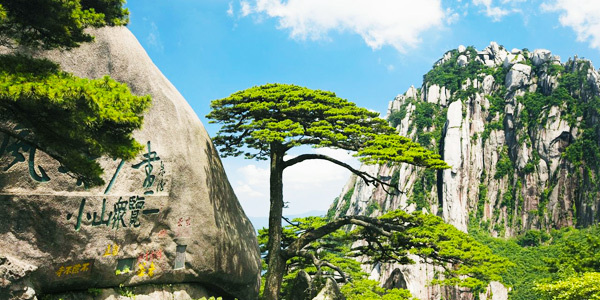 Here, National Parks Tours offer you those classic national parks with typical China scenic wonders of mountains and waters for double enjoyments. Immersed in the stone world to experience the wonderfulness of the Nature. 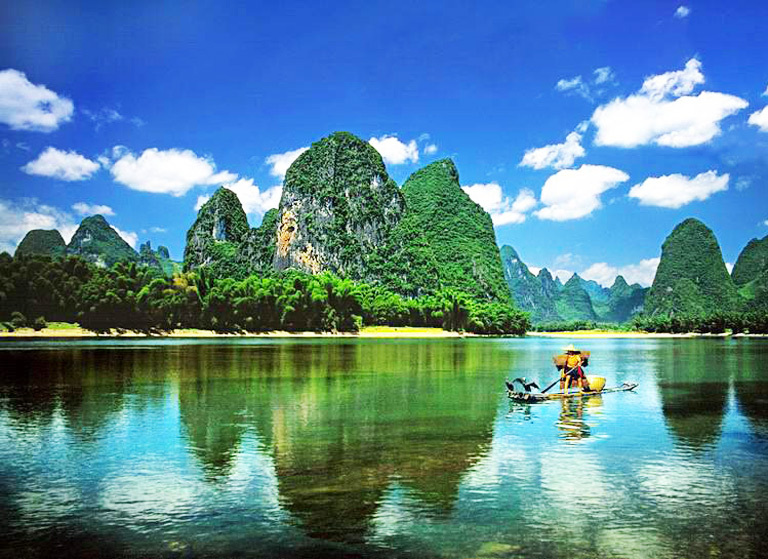 Li River cruising with leisure to appreciate the picturesque Karst Landform. Feast your eyes with pillar-liked towering mountains with precious plants. Best fusion to visit the beautiful peaks with hospitality pine trees. Get lost in the crystal and colorful water fairyland with kinds of valleys and lakes. 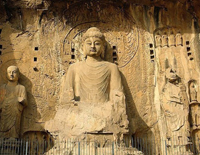 Highlights: Longmen Grottoes, Shaolin Temple, etc. Highlights: Temple of Heaven, Terracotta Warriors, etc. 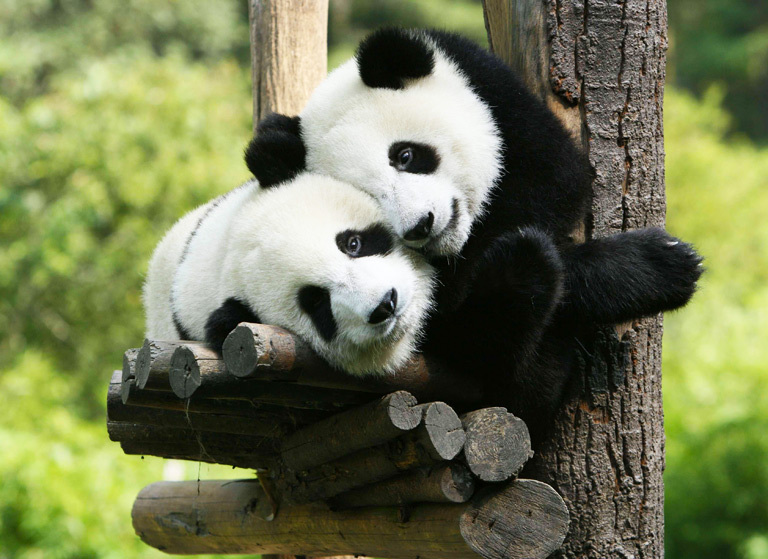 Highlights: Chengdu Panda Base, Potala Palace, etc. Highlights: Lijiang Old Town, Stone Forest Park, etc. Highlights: Suzhou Garden, West Lake Park, etc. 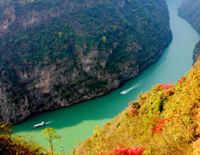 Highlights: Yangtze River, Zhangjiajie National Park, etc. Highlights: Huangshan National Park, Hongcun &Xidi Villages,etc. 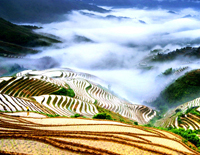 Whether you are fascinated by Chinese Culture or Nature, China Tour Packages connect the best world heritage for you to absorb the profound history or to appreciate the best scenic along the way as you wish. 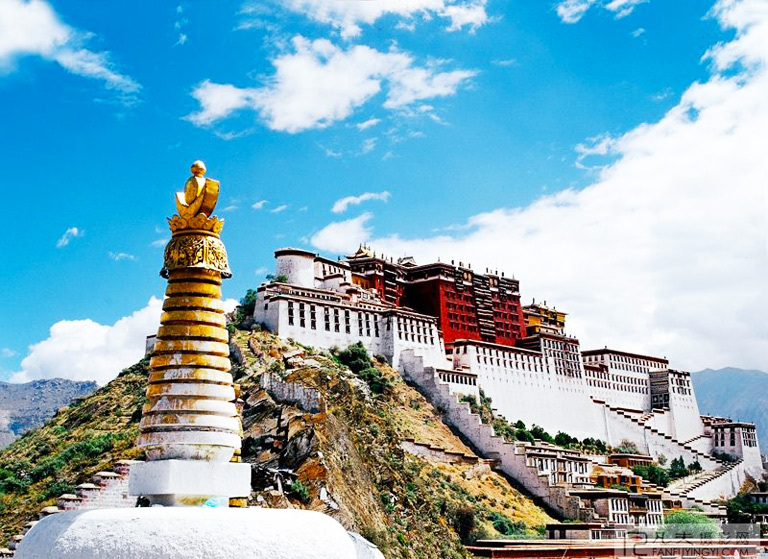 This China tour mostly takes part in the southwest of China, where you will experience an adventure of a lifetime in Tibet. Guilin is also a site of tremendous natural beauty, while Beijing and Xian provide a glimpse of the wonders of ancient China, while both Beijing and Shanghai showcase China’s rapid development. 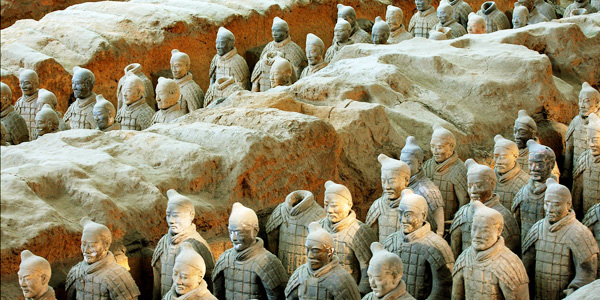 This amazing China World Heritage tour will take you back into history in 11 days. It covers not only more than eight heritage sites in north China, but also present you cultural diversity, awe-inspiring scenery and genuine interaction with local people.